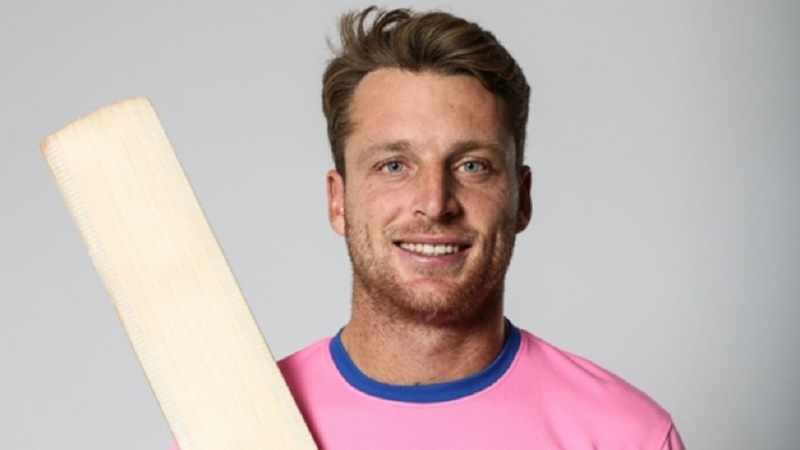 Jos Buttler of the Rajasthan Royals. 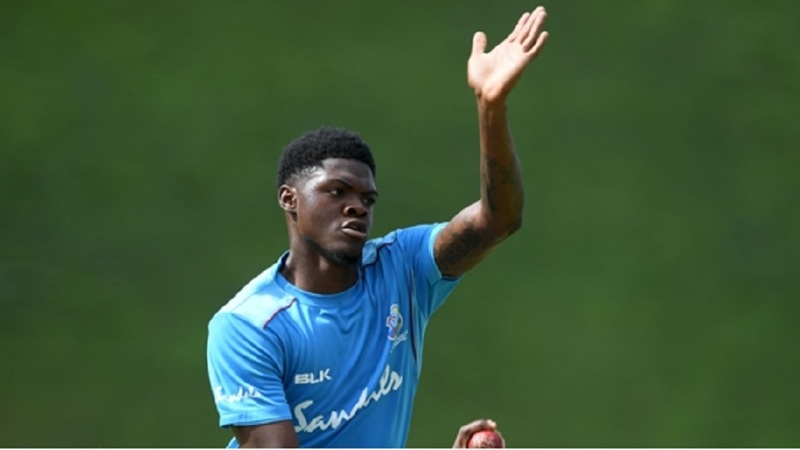 West Indies pacer Alzarri Joseph had a very tough day as Mumbai Indians suffered a four-wicket defeat against Rajasthan Royals in the 27th match of the 2019 Indian Premier League (IPL) on Saturday. 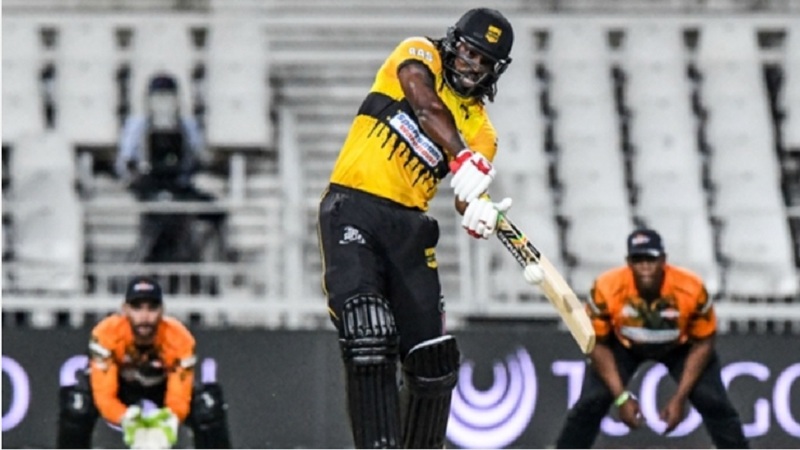 Rajasthan Royals threatened to waste a Jos Buttler batting masterclass before limping to the victory. 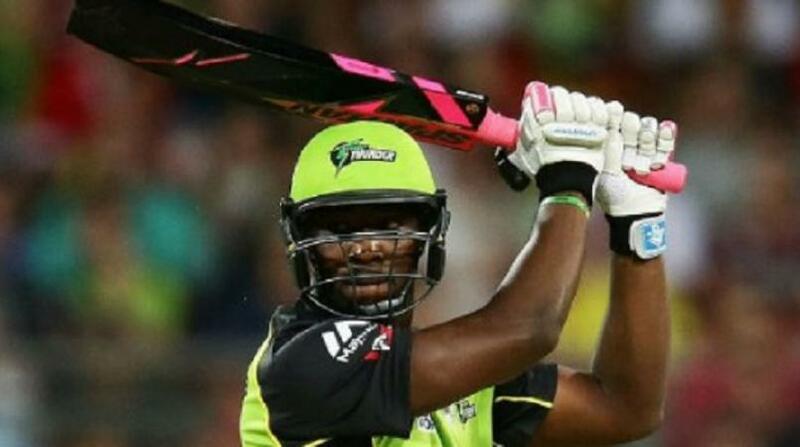 Joseph suffered at the hands of the right-hander, conceding 28 runs in one over as the Royals' equation suddenly dropped to a run-a-ball rate.